Welcome. 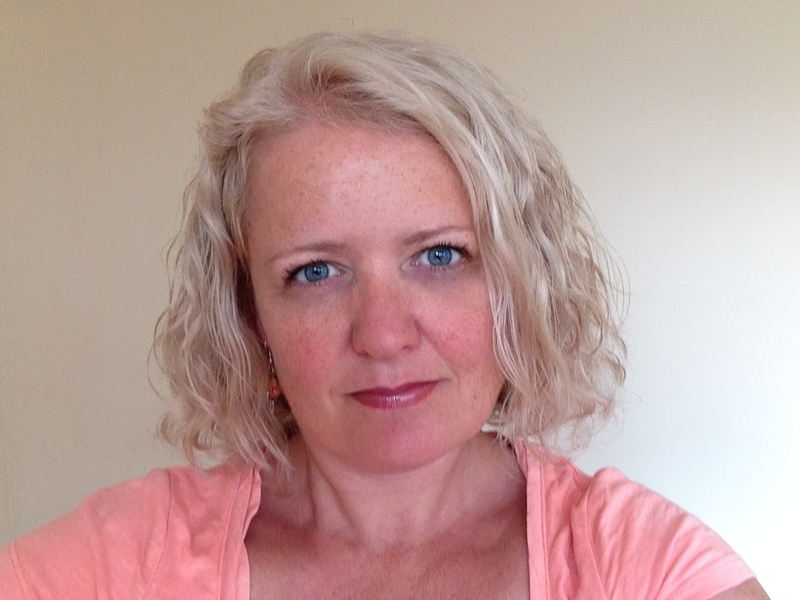 I am a BACP registered Counsellor, NLP Practitioner and Certified Life Coach (iPEC) and offer Emotional Freedom Coaching for men, women and young people in Central Bristol. Emotional Freedom Coaching is a progressive and dynamic approach to therapy, and transformation can be achieved quickly if you are ready, engaged and committed to making positive changes in you life. I draw upon a wide range of theories and techniques, which allows for a more flexible and tailored approach to therapy, and better reflects the changing needs of my clients. I provide a safe and confidential space where together, we can work through issues that may be causing you distress, or perhaps to feel stuck. Finding the courage to ask for and accept help with processing and letting go of painful feelings and events, is the first step towards taking control and effecting change. I am warm, open and non-judgemental, and I work intuitively and creatively at pace that you feel comfortable with. I offer face to face, telephone and online sessions. Feeling like you have found the right therapist/coach is important, so I offer a discounted introductory session, which is an opportunity for you to express what you need help with, and for us to get a feel for whether we would like to work together. Please feel free to take a look at my website or contact me to arrange a no obligation appointment. I look forward to hearing from you.